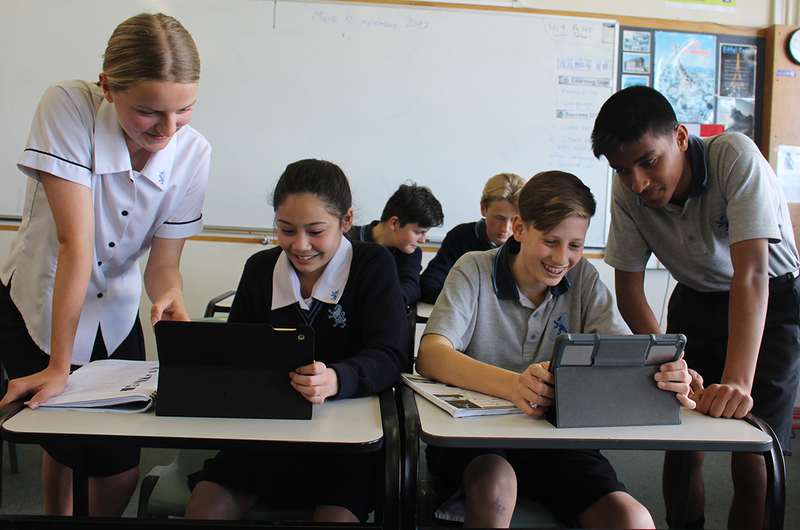 Mount Albert Grammar School asks that Year 9s do not bring their BYOD device to the school until the day they are scheduled for a BYOD orientation lesson as per a timetable that will be sent to you later this week. This timetable will also be made available during the first day of school on Tuesday, January 29. You can find the required apps here Please make sure that these are loaded onto the student’s device before next week. Many students may have a device already, but please find below important information for recent enrolments. We are aware that some students have bought other devices for use at intermediate school. These will be suitable, as long as students know how to use them. We also recommend that you keep an eye out for special deals from other retailers. Any tablet screen must be at least 7.9 inches, but a 10″ screen is preferred for iPads and other tablets. A mobile phone is not considered by the School to be a suitable primary device for learning, especially with regards to the creation of published work.